Do you fancy yourself a designer? Well, you might be able to get your art included in an upcoming collection of Android Wear watch faces. Google is working with Paper Magazine to get design ideas from the internet. Interested? You've only got a few weeks to get your submission in. This is mainly a design contest (hence the tie-in with Paper), so you don't have to submit a finished watch face app. Five designs will be chosen to be turned into watch faces in Google's fall fashion collection. Also, I guess there will be a fall fashion collection of watch faces. Paper has secured the services of five judges who will evaluate the designs: Cynthia Rowley, Jenné Lombardo, Ty Hunter, Morten Just, and Mickey Boardman. The grand prize winner gets a mentorship, a trip to Paris Fashion Week, and an Android Wear watch. Your designs must be submitted by September 15th, and you do so via Instagram. 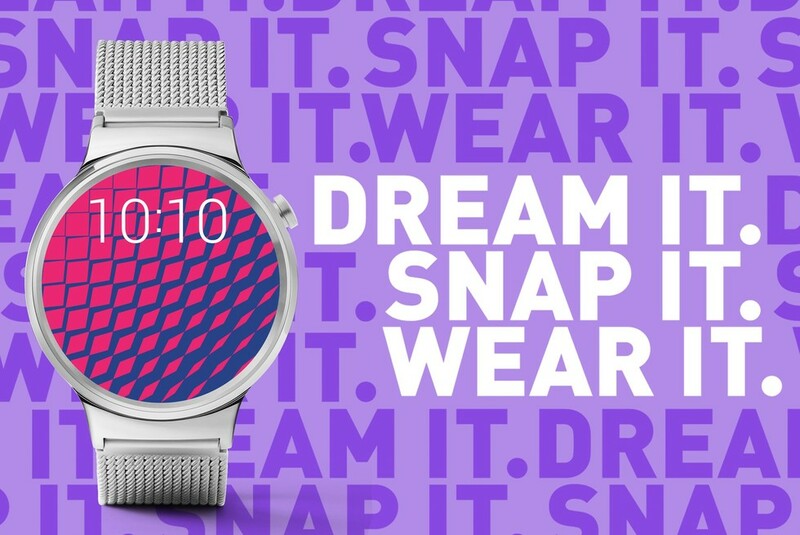 Simply use the hashtags #AndroidWear and #WearWhatYouWant on your image to enter the contest.